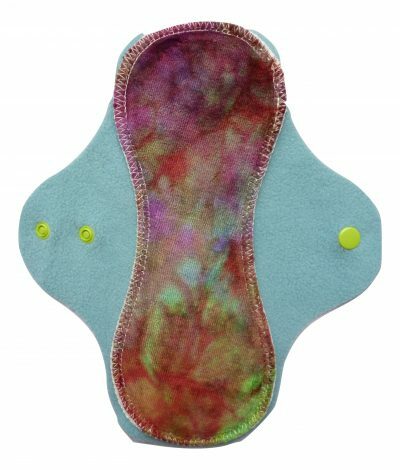 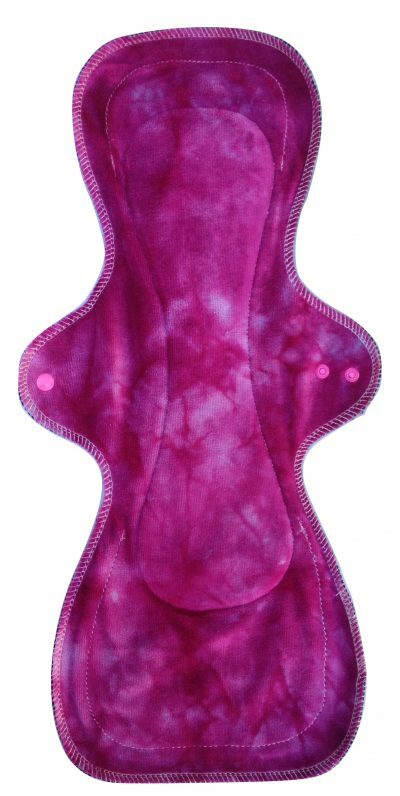 This lovely Eco Rainbow pad is suitable for heavy flow at any time including postpartum . 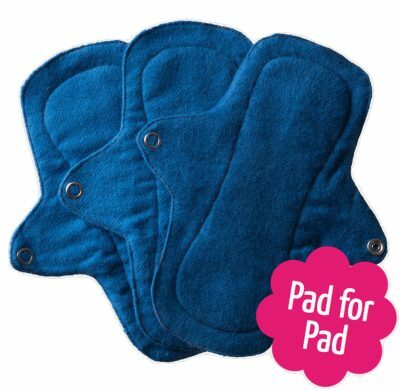 These pads are handmade in England and have a smart design and are smartly presented with a tie on label giving full information for each pad. 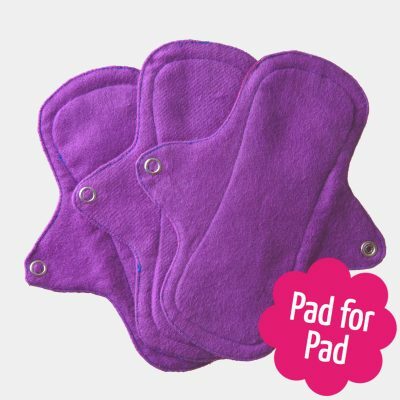 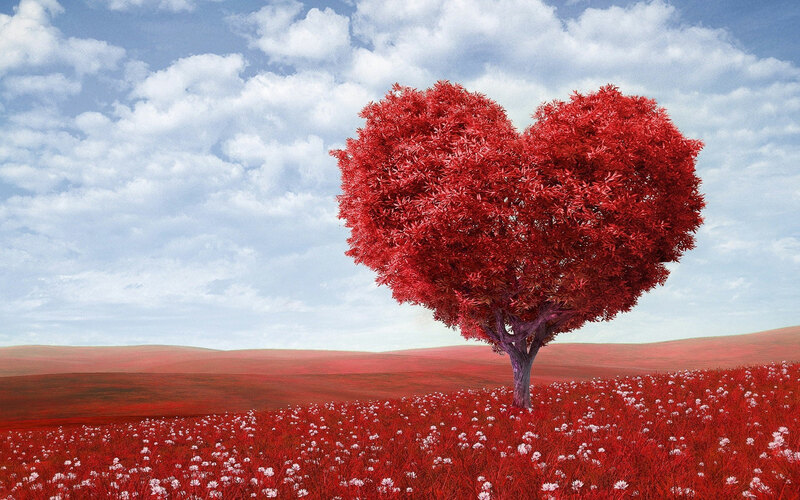 They are therefore very suitable for a gift or of course to treat yourself!